Because fine wine is best enjoyed with good friends, Vin Cella offers the ideal setting in which to entertain. A yearly wine storage lease at Vin Cella includes full member privileges and access to all of Vin Cella’s luxurious amenities. 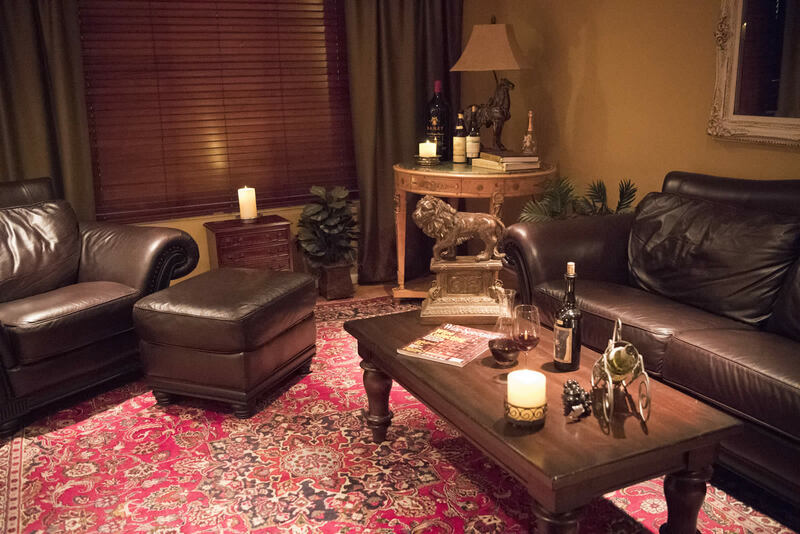 Vin Cella’s romantic Tuscany Room, elegantly furnished with European antiques and a spectacular “view of the vineyards” is the perfect place to hold private catered affairs and wine tasting events, while the Aficionado Lounge, decorated with Persian carpets and plush leather couches, is well suited for smaller, more casual meetings. Exclusive wine tasting events of the highest caliber are offered to Vin Cella clients on an ongoing basis, and cover a wide variety of themes to suit every palate, with many such events achieving world class stature.